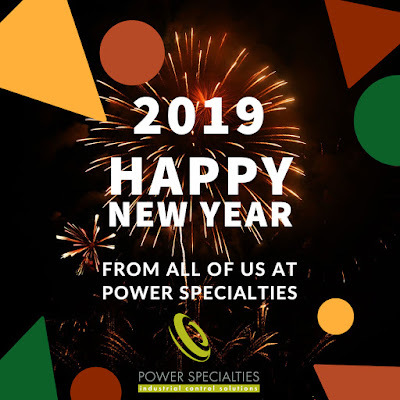 Power Specialties Wishes You a Safe and Prosperous 2019! 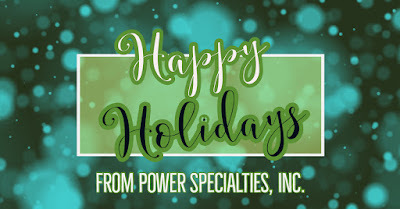 Happy Holidays from Power Specialties! 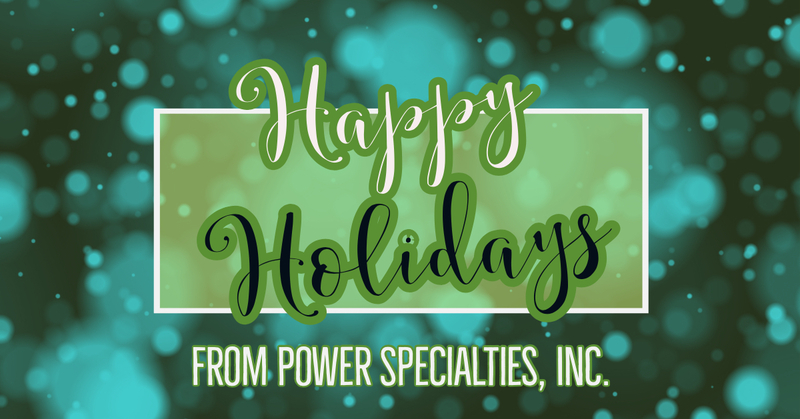 Happy Holidays from all of us at Power Specialties! Heres to a great 2019! Fox Thermal Instruments manufacturers highly accurate and repeatable thermal mass flow meters for the oil and gas industry. The model FT4X was designed for use at oil and gas well sites . The standard data logger will make record-keeping easy for accuracy compliance with regulations like BLM 3175. The model FT4X will make reporting for gas lease royalties and allocation easy too. The model FT4A was also designed for use at oil and gas well sites. The gas Select-X feature is a revolutionary new feature that allows the user to have a meter capable of measuring more than 10 different gases accurately. 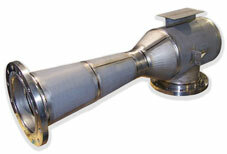 Custom flare gas or vent gas mixes can be programmed specifically for your application. Fox model FT3 is an award-winning and rugged their own mass flow meter that is Quad-O compliant for flares or combustors, and like our other meters, has extensive agency approvals. Schutte and Koerting manufactures steam jet vacuum systems, steam jet heaters, exhausters and compressors, scrubber systems, desuperheaters, thermo compressors, eductors and syphons, ejectors, and valves. The following is a handy chart to assist in selecting Schutte and Koerting product according to application. While this chart is helpful to narrow down the right product for the job, it is highly recommended you contact a Schutte and Koerting application expert to confirm your selection meets all technical, performance, and safety requirements. Cooking grain, mash, or similar mater.